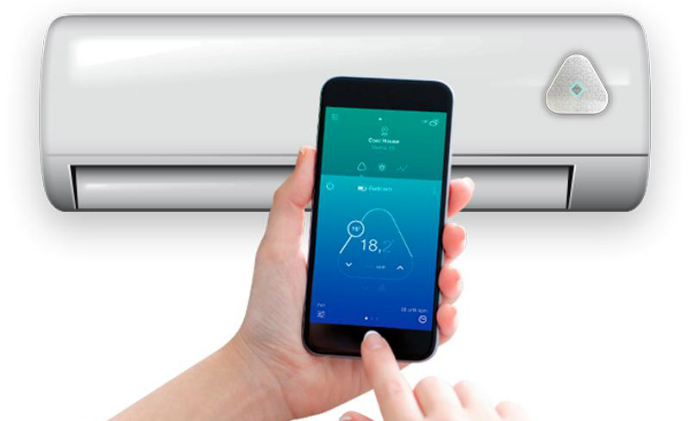 To reduce energy bills and improve the quality of life, even in the hottest of summers, momit Cooltransforms air conditioners into a smart device. 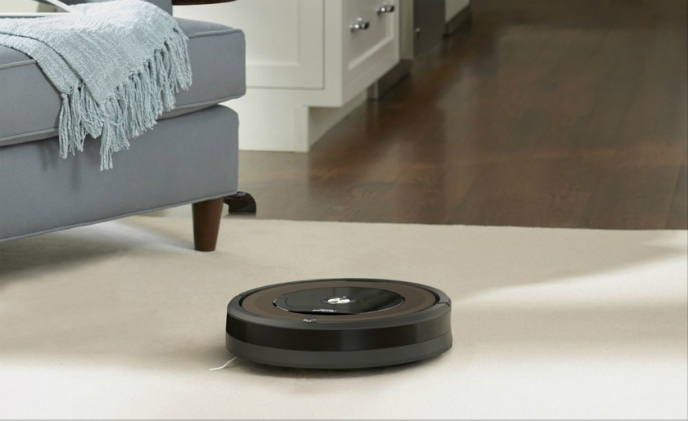 iRobot Corp. has announced the immediate availability of an Amazon Alexa skill for U.S. customers of Wi-Fi connected Roomba vacuuming robots. 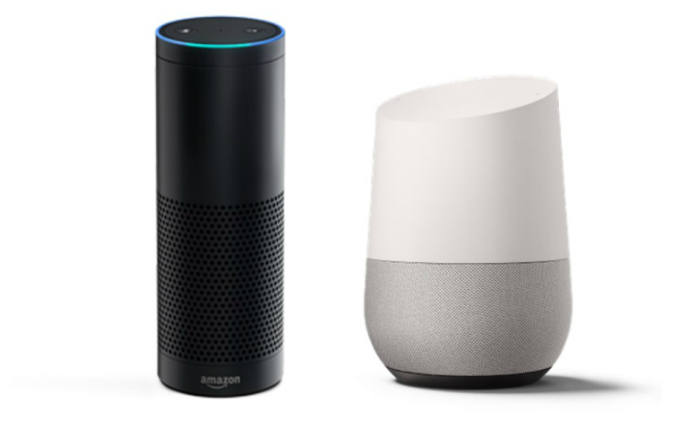 The smart speaker market size, according to the latest report from research firm Gartner, is expected to reach US$3.52 billion by 2021. Besides being adopted by average homeowners, the device will also get increasingly popular among enterprise users, the research firm said. 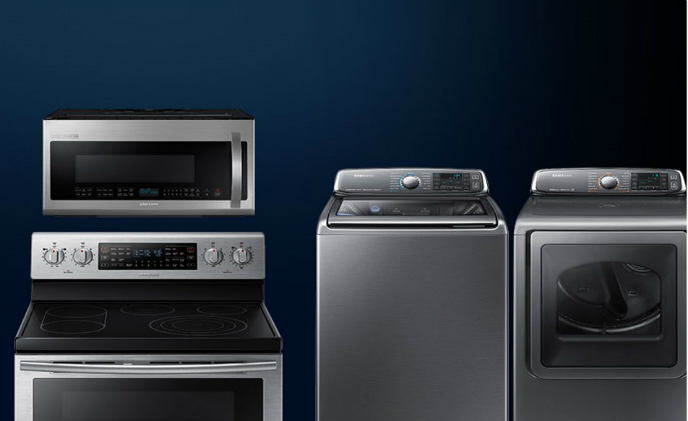 Strategy Analytics publishes top 10 smart home service providers in the U.S. Consulting firm Strategy Analytics has published a report revealing the top 10 smart home service providers in the United States, based on the number of service subscribers. 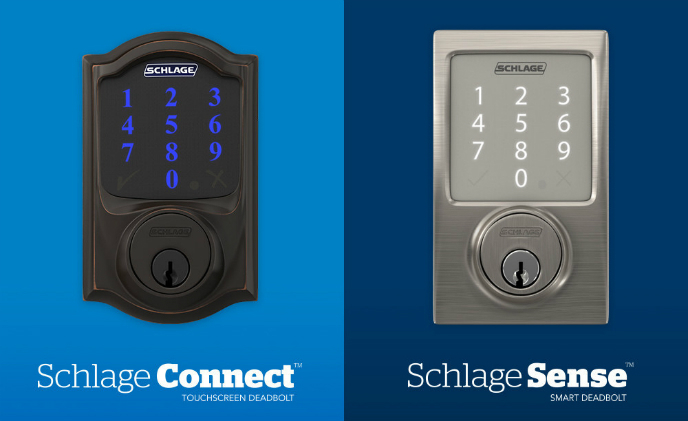 Smart lock maker Schlage announced that Alexa users can now unlock Sense and Connect devices via voice commands. This new feature is disabled by default for security reasons, however. innogy and MEDION AG are driving forward the development of smart home solutions. 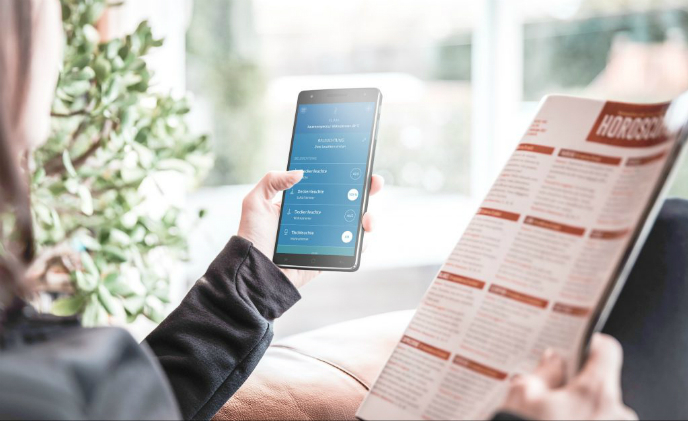 Both companies have entered into a cooperation agreement to connect MEDION's smart home products with the innogy software. 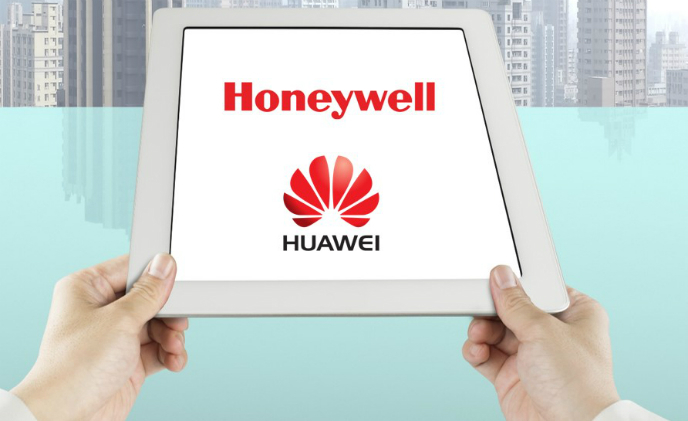 Chinese tech giant Huawei has announced a partnership with Honeywell to bring more smart buildings to the market. The latest IoT technologies will be utilized to make buildings more sustainable, secure and energy efficient, the two companies claimed. 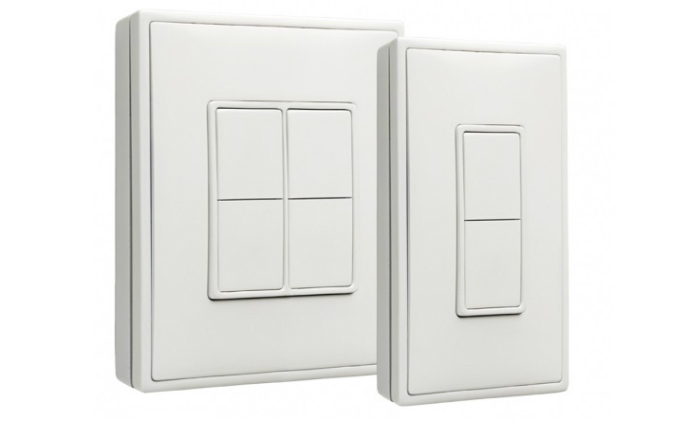 Energy harvesting technology company EnOcean has launched a new line of wireless self-powered wall switches to control LED lighting, which runs on the Bluetooth Low Energy radio standard. 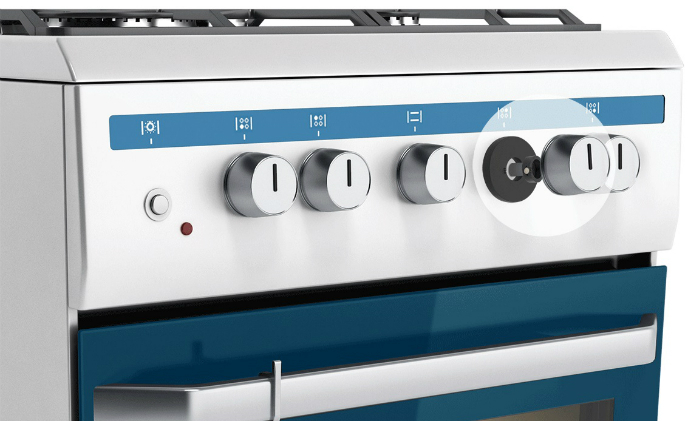 One week before Samsung introduces its latest smart home appliance at the IFA 2017 in Berlin, the company made an announcement promising to get all its home appliance products connected and have a unified control platform by 2020.